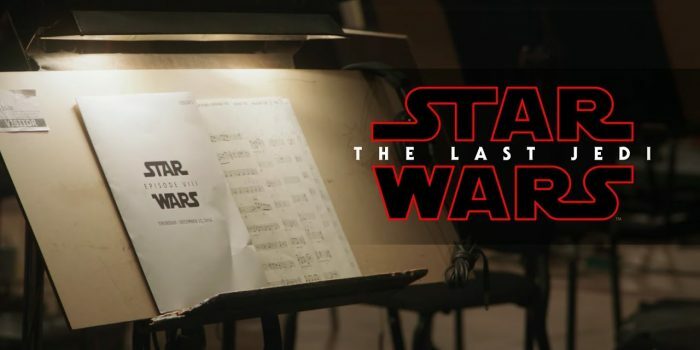 Jim Hemphill details the pleasures of a new cut of Rian Johnson's movie which dispenses with dialogue and SFX to forefront John Williams' music. 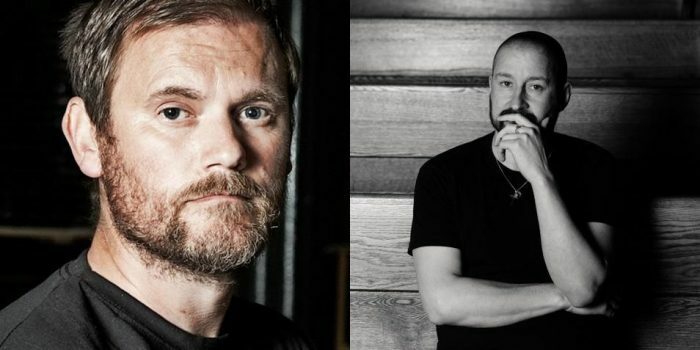 Two acclaimed film score composers discuss their craft, and movies today. 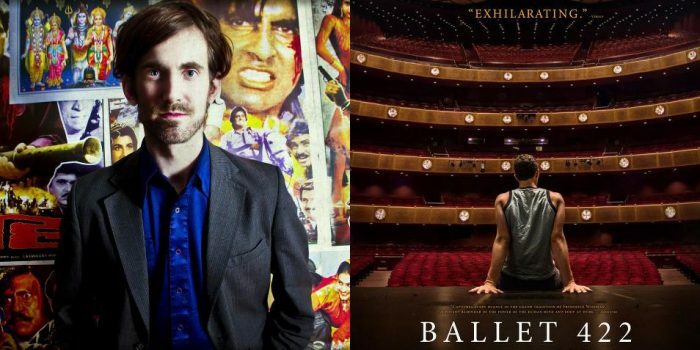 By showing rather than telling, this documentary about a brilliant emerging choreographer reveals the genesis of, and passion behind, a new ballet.